Henry Ford’s invention of the assembly line resulted in cost reductions for the production of automobiles and a host of other items along with the birth of modern manufacturing. This has been a boon for the world economy. However, the appeal of handcrafted products remains. Handcrafted items are “one of a kind,” “made for YOU,” are “personalized,” and convey a special meaning to those receiving them. and I’ll let you know if I can do it…which I probably can! 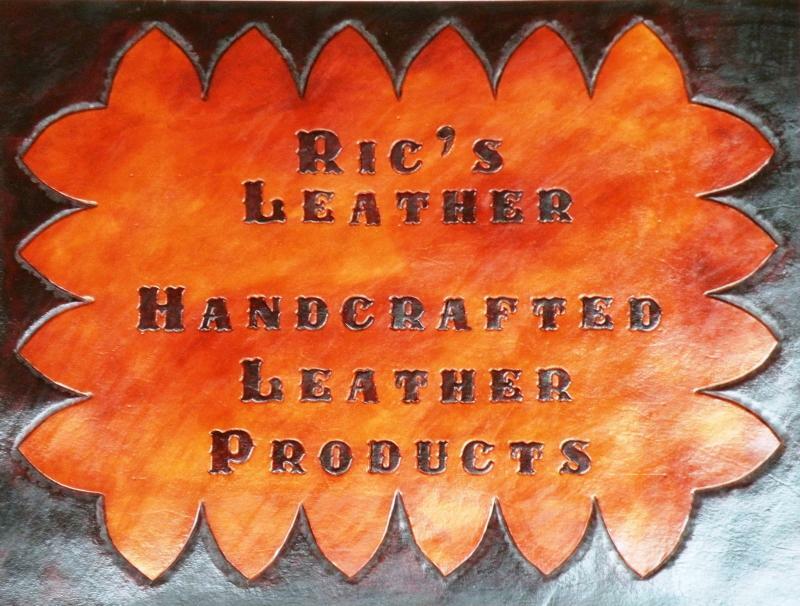 Born and raised in Oklahoma, I started doing leatherwork in the early 1980s while in Lubbock, Texas. I continued with it off and on over the years as I moved around the country and the world, but am now retired, returned to Oklahoma and now able to devote my time to crafting leather. I’d love to share my skills with you and make you that special something.